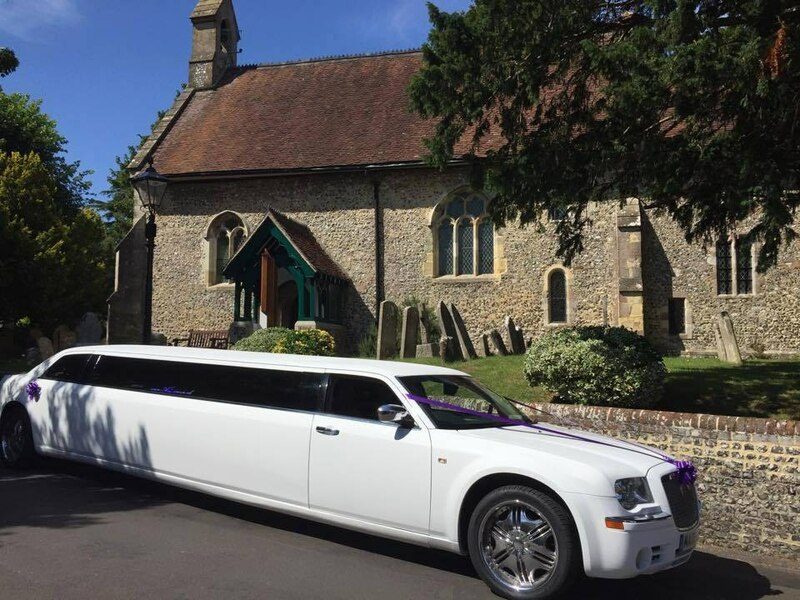 Limousine , Hummer , Minibus & party bus hire in Portsmouth Southampton and across the south coast including surrounding areas offering 8 to 48 seaters. 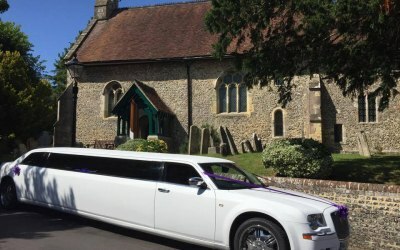 Limousine hire Hummer limo hire , minibus hire , coach hire and party bus hire in Portsmouth, Hampshire. 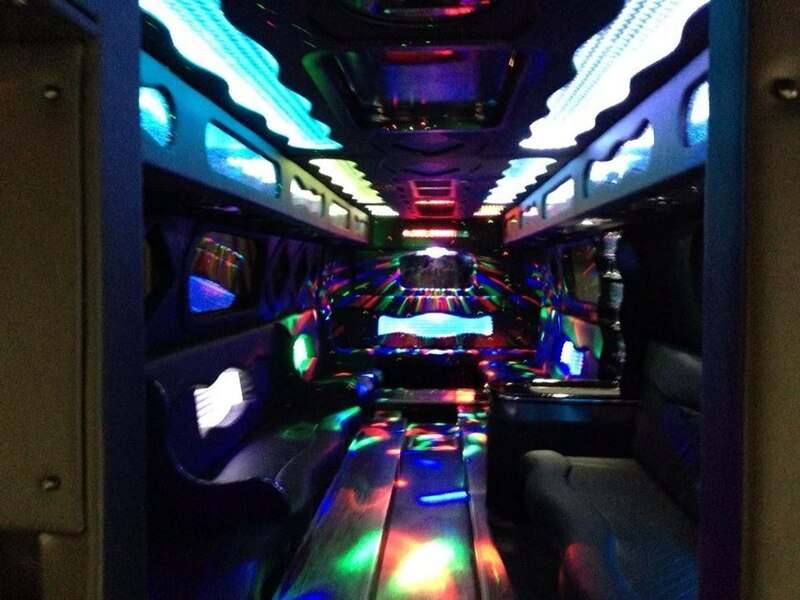 8 10 12 14 16 24 32 48 seater Limo party buses. 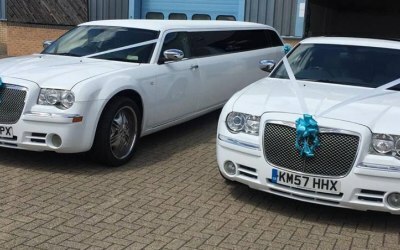 We hire to Havant Chichester, Southampton, Bournemouth, Brighton and Bognor Regis. 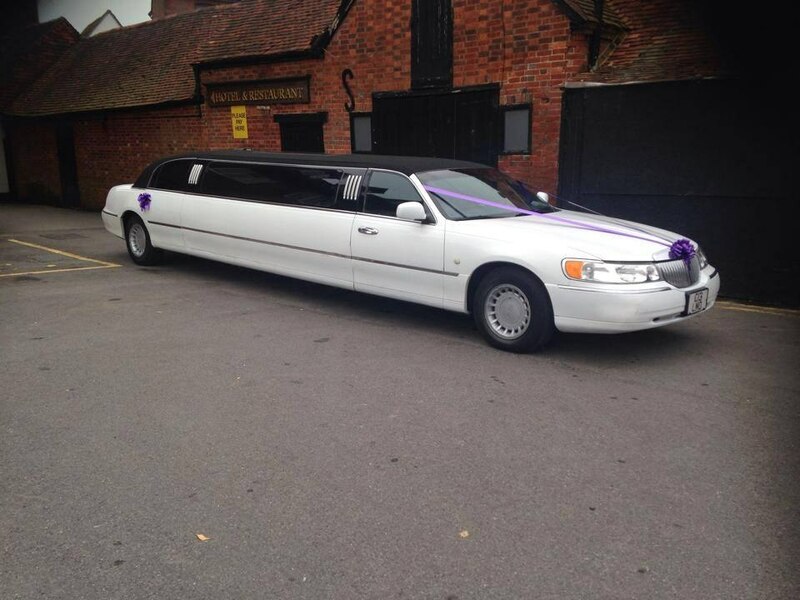 We hire prom cars, wedding cars, hen nights, stag nights, or Horse racing racing events at Goodwood, Fontwell or Ascot. 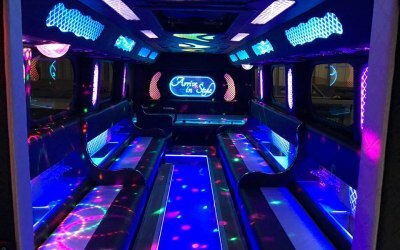 I decided last minute to book a party bus for a friends hen do. This company was speedy in communications with me and answered all my questions in record time. 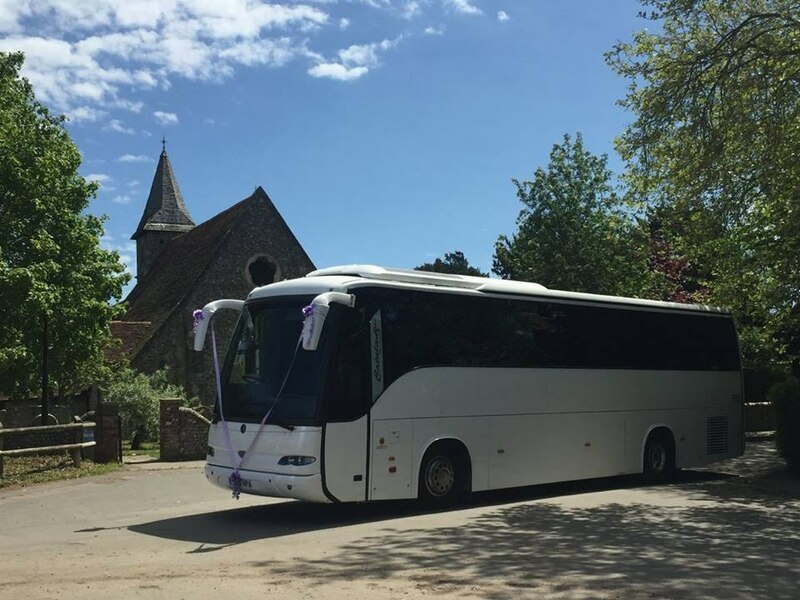 On the day they were bang on time and helped get everything in the bus to go and surprise the hen! They had put up decorations and provided glasses and a link to their speaker systems so we could play our own music. 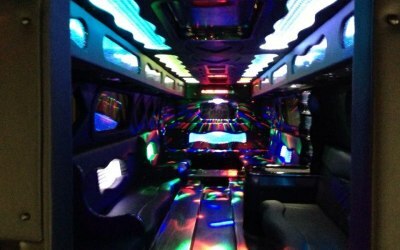 We went to the train station to surprise the hen and she was over the moon with the inside of the bus! The considerate driver offered us a pit stop half way and also did a detour to avoid traffic, he waited for us to drop our bags at our accommodation and then drove us into town. I would book again in a heartbeat and would recommend to everyone! Fantastic communication throughout. 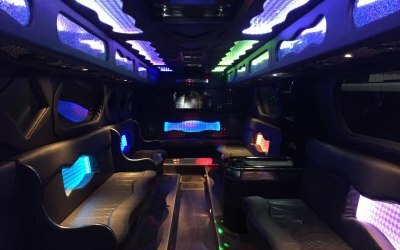 Arrived on time, driver very friendly and professional. 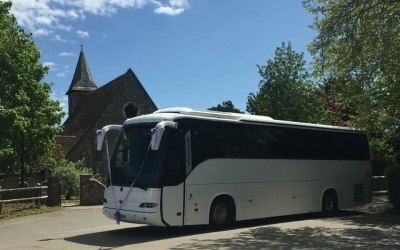 Our party had a fantastic time, with soft drinks and sweets on board (party age was 11) would definatley recomend and use again. 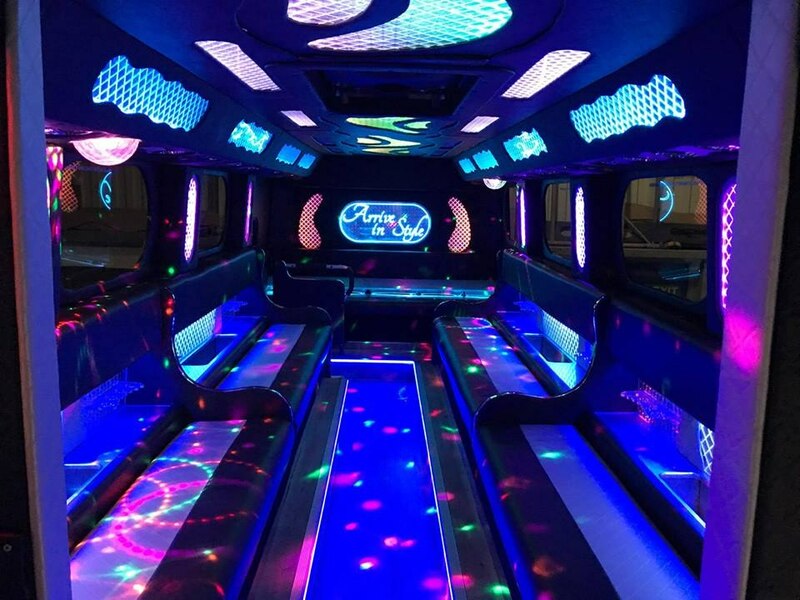 All members of our party, young and old were in their element on the party bus! We had a great time and can’t wait to book again! A year 6 leavers treat in style!! 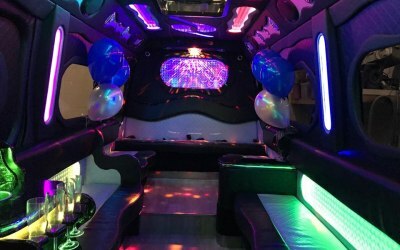 Thank you so much Limo Hire, The party bus was amazing and the children had a fantastic time on it. Your service and communication was impeccable. A huge thank you from the parents and teachers also, they were surprised by how great it was. Driver was very patient and helpful. Smooth drive there and back. Helped make out event perfect thank you. 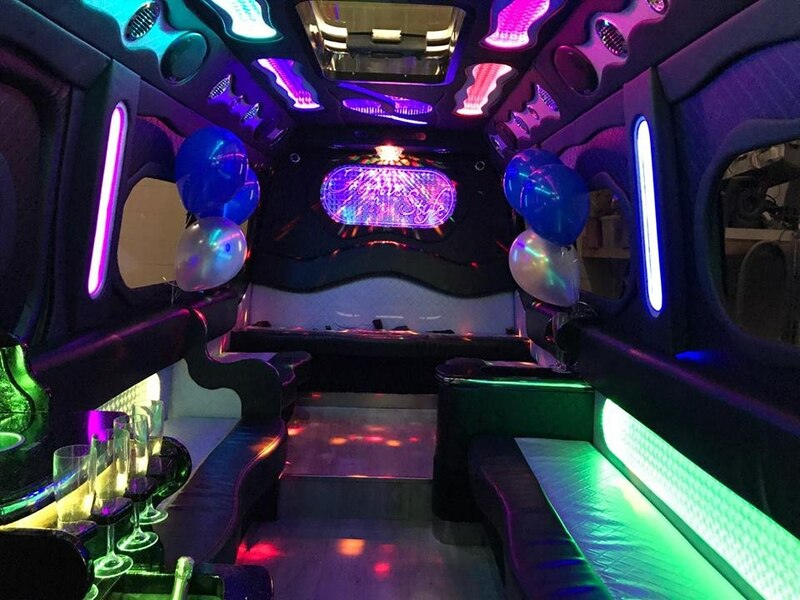 The Evening was a very enjoyable one, the only thing was the driver wasn't very happy, I know a minibus full of drinking 21 year olds for 2 hours must get annoying but to do that kind of job you need to be a people person and he wasn't! 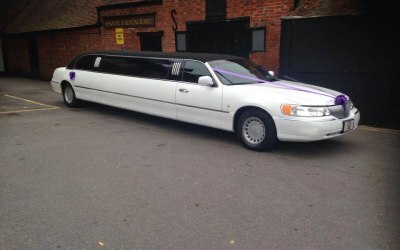 The Communication then booking the event was really good and a very helpful friendly guy, just shame about the driver. After reading previous reviews stating brilliant driver, was good fun, we just had better expectations. Would highly recommend, used twice now and happy every time. 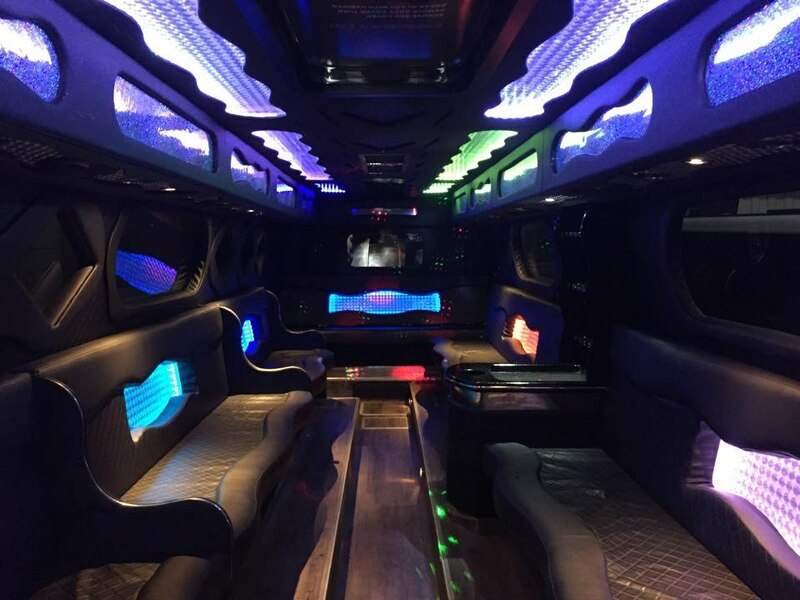 Get quotes from Party Bus and Limo Hire Portsmouth and others within hours.